Over the past week since Rockstar's surprise announcement of Grand Theft Auto V and it's debut trailer people everywhere have been glued to their computers discussing all of the different possibilities the game could contain...and watching the countdown clock like a hawk. Although maybe not as much as the fine folks over at GamesRadar! They've gone and declared themselves the "world's only dedicated GTA V countdown monitoring centre" and have the video to prove it. 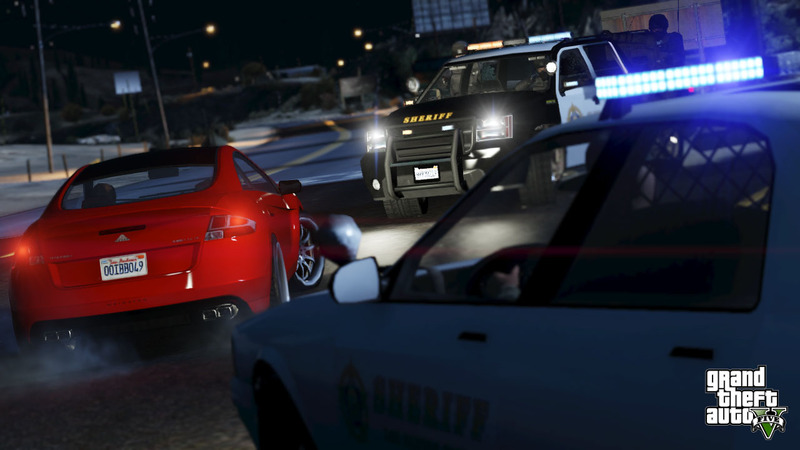 You can discuss this, and all other GTA news over at our forums! Check it out! I guess I need to close this so kiddies who can't look at the date don't get confused and think this is new. Ya, GamesRadar is half US and half UK. You see Brit spelling pop up on their site all the time. Not if they're from "that side" of the pond. Busy watching the countdown clock, in case you were wondering. I enjoyed it so I asked OPx to post it because I'm too lazy. And busy. Ha ha, it was like watching The Office. GTA V Countdown Monitoring Centre! 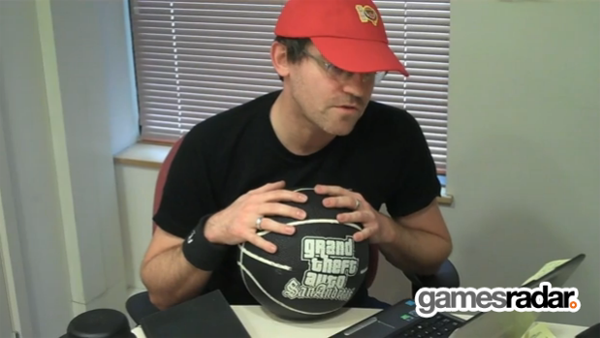 - GamesRadar, the world's only GTA V Countdown Monitoring Centre!